TME’s offer includes socket gaskets in XLR cases (19x24mm) for colour identification. They come in 7 colours, which enable you to clearly mark each socket of a panel. The rubber prevents dust from entering the panel. 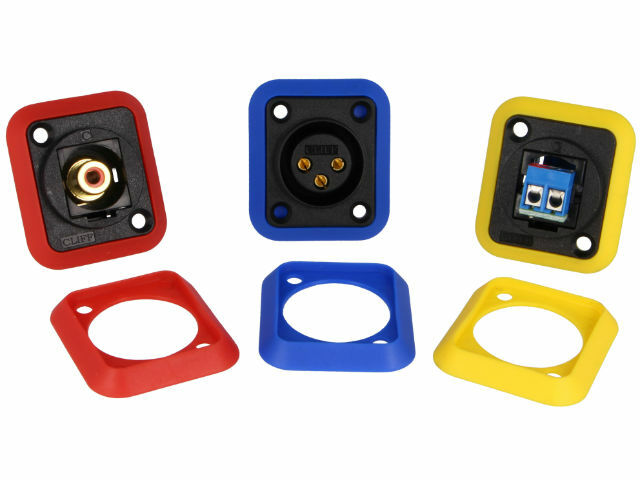 The gaskets can be mounted with additional brass spacers, included with your purchase.